Sorry. This was an April Fool. Did we catch you out? COBA Europe has today announced plans for the launch of a new interactive floor mat, supported by a mobile app designed to measure the user’s wellbeing, mood and postural behaviour. Such innovation combines COBA Europe’s expertise in the anti-fatigue/safety matting industry and the science of standing, with the skills of our talented internal IT team, who have designed and built the app in-house. 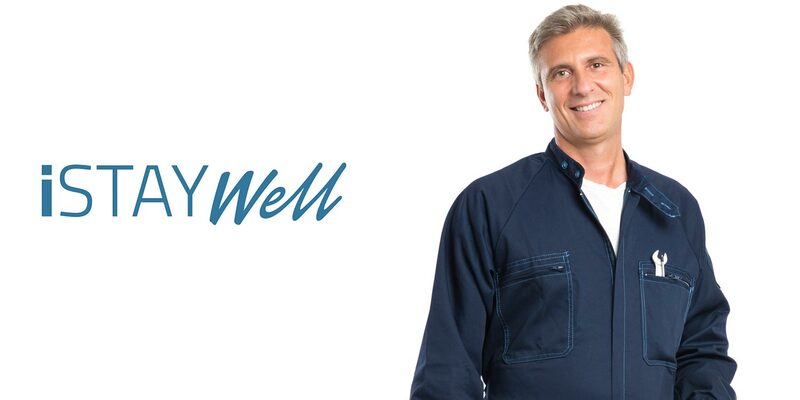 Called iStayWell™, it has taken more than two years to develop and is already being dubbed as ‘ground-breaking’ by product testers within the workplace safety sector. It is a fully interactive floor safety mat with App (iOS, Android) designed to do much more than just relieve fatigue from standing in the workplace. There is an initial set-up process for each user which charts biometric information relating to that individual, all of which is securely encrypted and password protected for confidentiality. Sensors embedded within the mat accurately measure posture, with an audible warning to alert users of poor or potentially dangerous standing positions. This is seen as an extremely effective way of preventing standing-related MSDs. Mood can also be detected through blood pressure and heart rate/pulse monitors using the latest cardio FLOPROIAL technology and thermal ‘body mapping’ imaging whereby the mat changes colour, from light grey to black (black denoting the highest level of stress). Readings are also delivered via the user-friendly app which is very useful for monitoring, tracking and recording cardio health information, allowing employers to identify potentially harmful ‘levels of stress’ within the workplace. 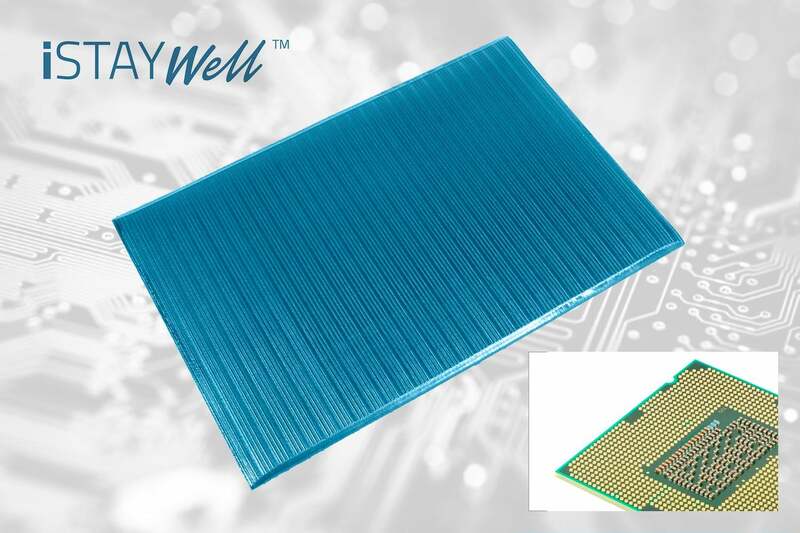 iStayWell™ Mat also has inbuilt digital scales and can detect weight fluctuation and calorie intake. The audible alert is activated along with underfoot vibration when an individual exceeds the daily guidelines for calories, and automatically recorded in that user’s personal health record. Users can enter the food items they are eating in the Menu setting and an LED warning light will flash in ‘Flair Loop’ mode if excessive saturated fats and sugars are detected. It’s ideal for virtually any industrial or office environment where employees need to stand for most of their working day. If you are interested in wellbeing in the workplace, and want your colleagues to implement healthier working practices, then please get in touch. We expect demand to be high, and you can register your initial interest here to be one of the first to receive information on the state-of-the-art iStayWell Mat exclusively from COBA Europe.